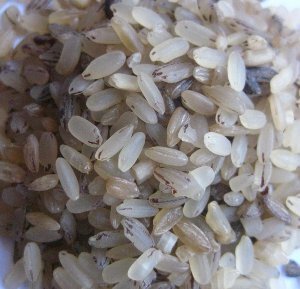 Ofada Rice and stew is a Nigerian meal native to the Yorubas, but in recent times, everyone, especially those in Lagos and environs, has been bitten by the Ofada Rice bug. Please note that Ofada Stew is the hottest of them all when it comes to Nigerian hot and spicy food. It tastes like Vindaloo (Indian Curry) and is mostly for those who have natural coolers in their mouth to douse the fire that this stew brings to the palate. 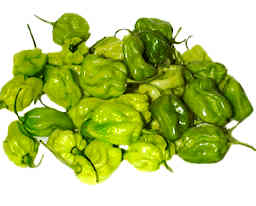 You can see that you need 40 habanero peppers to prepare a small pot of Ofada Stew (see ingredients below). Wash and blend the peppers and the onion. 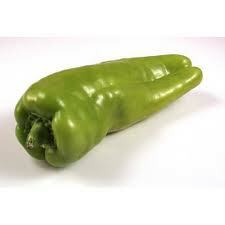 Remember to remove the seeds from the green tatashe or the green bell peppers. 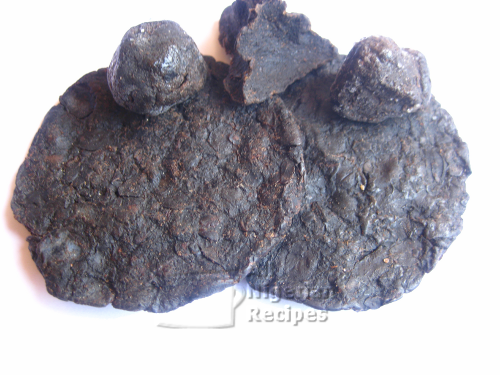 Grind the crayfish and the locust bean seasoning with a dry mill. Cook all the meat and fish with the stock cube till well done. Pour the pepper blend into a separate pot and cook on high heat till all the water dries up. Pour the red palm oil into a clean dry pot and bleach till it turns clear. It should look like vegetable oil when done. It took me 12 minutes on low to medium heat to bleach the one in the video below. Your own time may vary depending on the type of heater you have and the quantity of oil. Leave the oil to cool down a bit then add the boiled pepper puree. Fry till all the water has dried from the pepper. Add the crayfish and locust bean seasoning, the orisirisi meat and fish and stir well. Add salt to taste, leave to simmer and it is ready to be served. 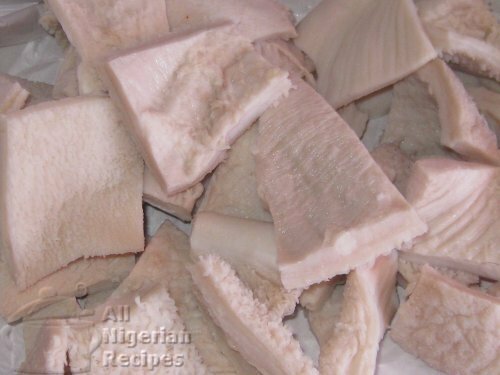 Serve with boiled Ofada Rice. To get the full effects, line the plate with uma leaves. 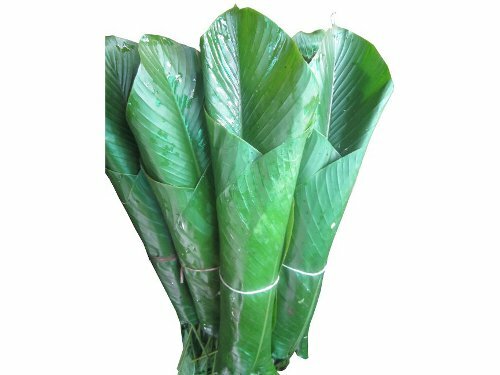 You can also use banana leaves. Bleach the palm oil with a clean dry stainless steel pot. Aluminium pots work well too. Never use non-stick pots or enamel pots when bleaching red palm oil. If possible, use a free flowing pure red palm oil. The congealed almost yellow ones contain some water. Use low heat when bleaching the oil. This ensures that the oil is not very dark when done. Do not leave the pot unattended because the oil will catch fire if overheated. Check it constantly and turn off the heat once the bleaching is complete. 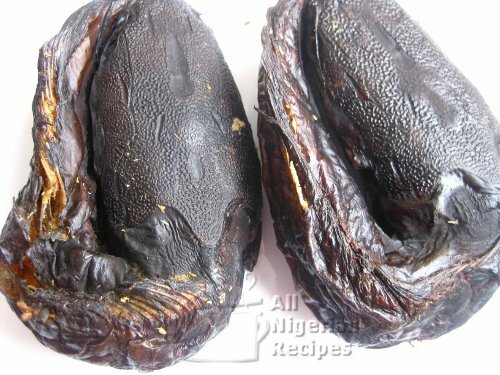 Do allow the oil to cool down a bit before adding the ingredients. This will prevent hot splashes of oil and will keep your food from burning due to the high temperatures.